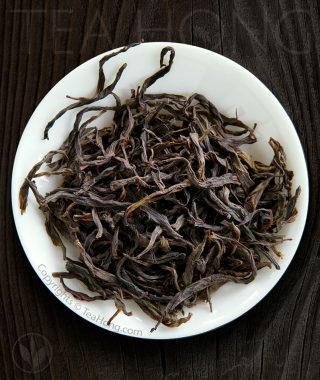 Produced using raw material from Yunnan indigenous trunk tea tree and darkened through optimum maturity, Tea Hong’s Yiwu Large Leaf is not only a fine representation of ancient style dark tea, but also a unique gastronomic experience and a great digestive. 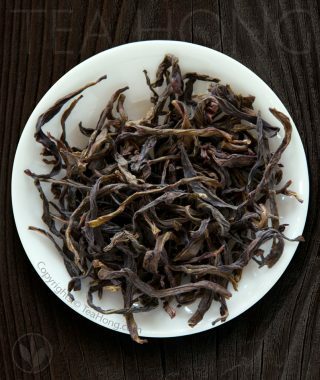 Because of our proprietary maturing process, its quality compares superlatively against other shengcha well matured for many longer years. A rare quality to impress without depressing the wallet. The good thing about small-size compressed tea is that it comes in as pre-measured doses. The additional process of compressing also gives a slightly different taste profile to the original loose leaf post-fermented tea (shu cha). 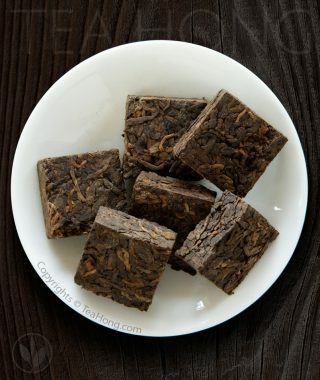 Tea Hong’s Tuocha Squares are processed in one of the few puer processing facilities that are rated best food safety standard by Chinese authority. 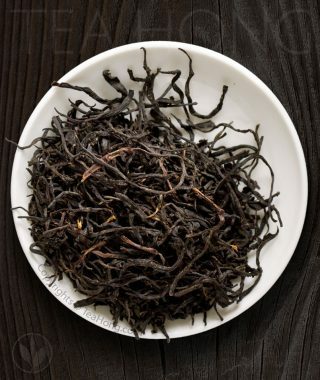 The full body and fine taste of Imperial Golden Tip is possible only because of the foundation of a fine tippy tea, a masterfully and patiently executed post-fermentation processing and a specialistic approach in maturing. A great value for the level of taste it delivers. An optimal choice for the health benefits of pu’er tea. If black tea from China is too soft for your taste, perhaps this is a good option. 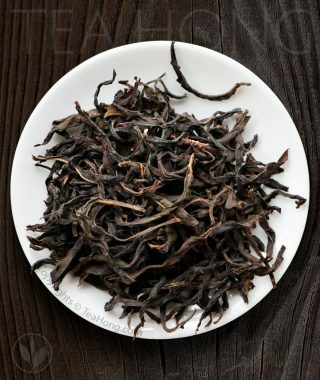 While having same level of pleasant flowery character, Himalayan Finest Flowery has a lot more sharpness and strength. Our garden, 1800m above the Dhankuta region, lends a pristine growth environment for the tea. 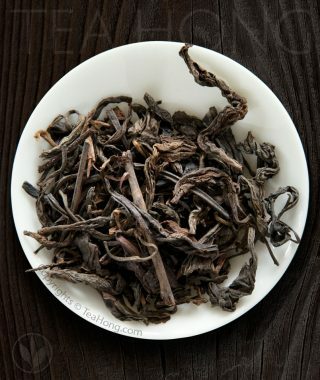 The extreme difference between day and night, winter and spring, the dry air and unique minerals in the soil give a distinctive taste profile to this light color black tea. EU and USDA certified organic. 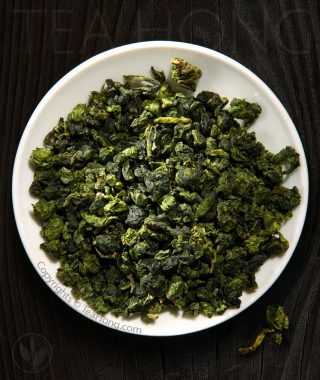 Red Plum Classic has been produced from leaves of Longjing tea bushes since its beginning in mid 19th century. 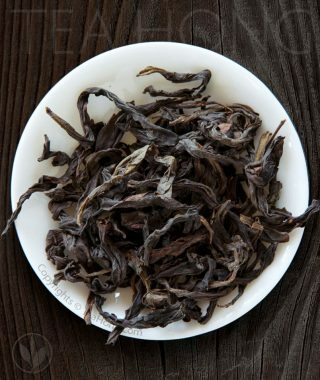 Because of the nature of this unique use of cultivar, it acquires a very different character from most other black tea: tastes and aromas associated more with berries and plums on a foundation that reminds of the savoriness of finer Longjings, albeit the light, yet typical sweetness of finer black teas. Keemun had once been the tea of choice for European elites before the politics of economics made colonial productions more popular. 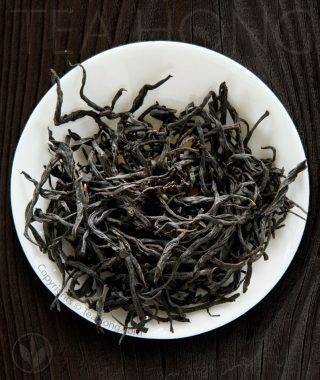 To bring the true quality of what used to crown Keemun with the laureate of the most desired black tea, we select only the finest first flush at the origin for our masters to process to the best of Keemun gongfu standard. 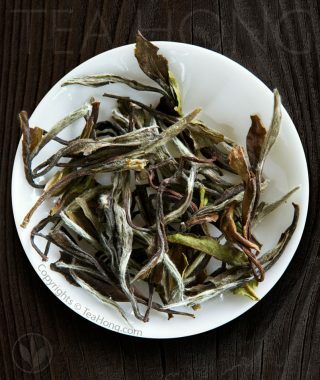 Considering the advancement of techniques in the past 150 years, Tea Hong’s Keemun Traditional Supreme is very likely to be superior to what the kings and queens had in their cups. A new batch is being rested for fire and will be available soon. 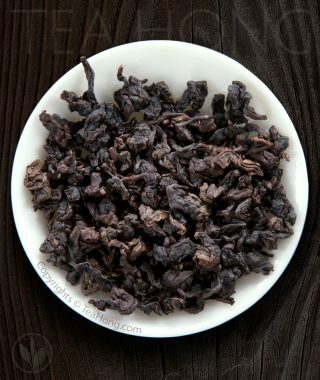 Please register as a customer to subscribe to the product newsletter for updates.The toasted sweet wood aroma of Tieguanyin Deep Brown comes from baking of the tea in low fire over times. Fire changes not only the color and taste but also its health nature. 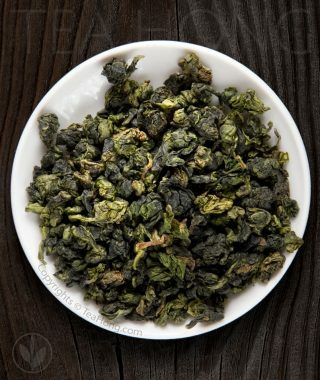 Those people who may feel nausea after other teas, including green or black ones, greener Tieguanyin or other oolongs, will likely be better off using this one. 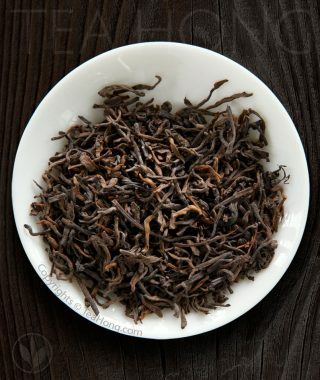 Baking also makes this tea suitable for storing for maturity. A good digestive. 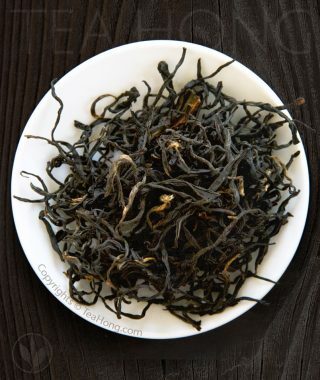 The intense and unique bouquety perfume of Tea Hong's Tieguanyin Floral comes from bioactive substances formed naturally upon proper processing of the young leaves from the Tieguanyin cultivar. Enjoy also its velvety texture and smooth taste upon stronger brewing, when you can steal a few minutes away from the hectics of the day to focus on preparing a nice little cup (or two) for drifting away. Only first flush from young bushes is used for this level of gastronomic excellence. 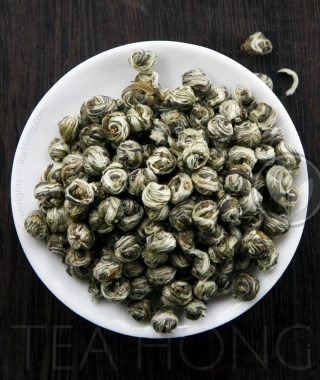 Those who prefer white tea as their daily drink but want a bit more stimulations in taste, White Peony from Zhenghe is a great choice. 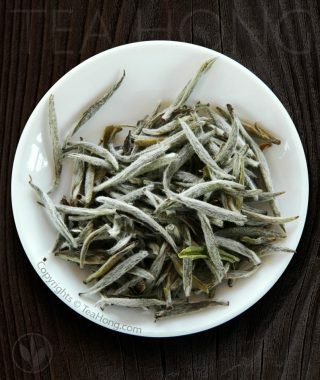 It is air withered for a longer duration from one of the two classic cultivars, Zhenghe Dabai. The resultant tea tastes slightly sharper and longer than white teas produced from the other classic, Fuding Dabai. 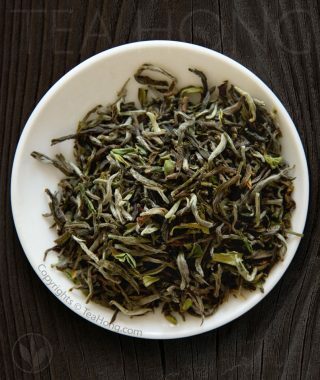 White Peony Zhenghe is a fine tea that is most affordably priced.